It is every youngsters dream to drive a go-kart and become the next Lewis Hamilton in Formula One. 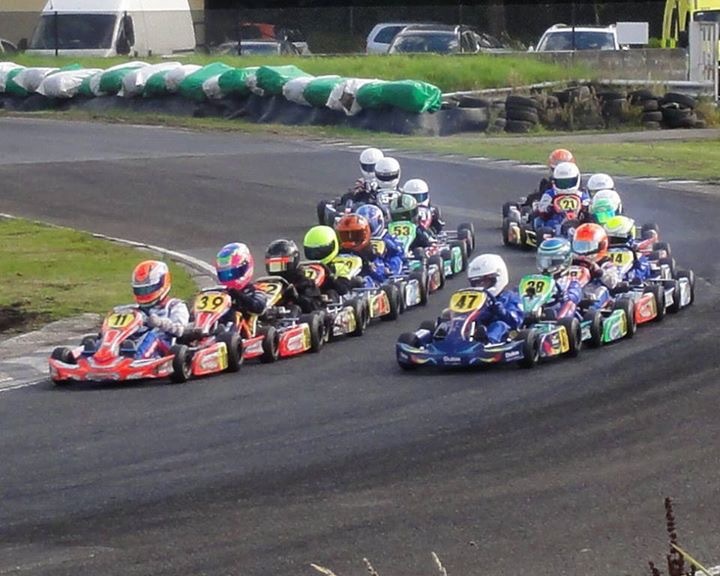 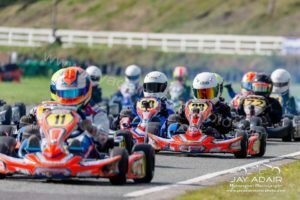 From age 7 to 13 This is your chance to drive a fully race prepared kart with Ultimate-R at one of the best circuits in the country. 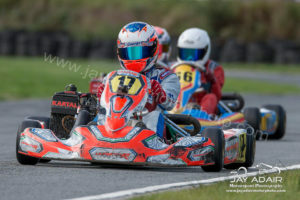 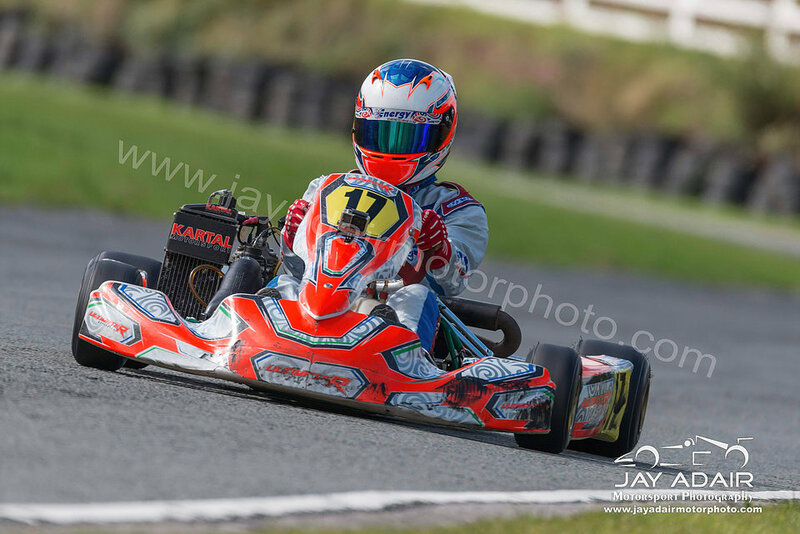 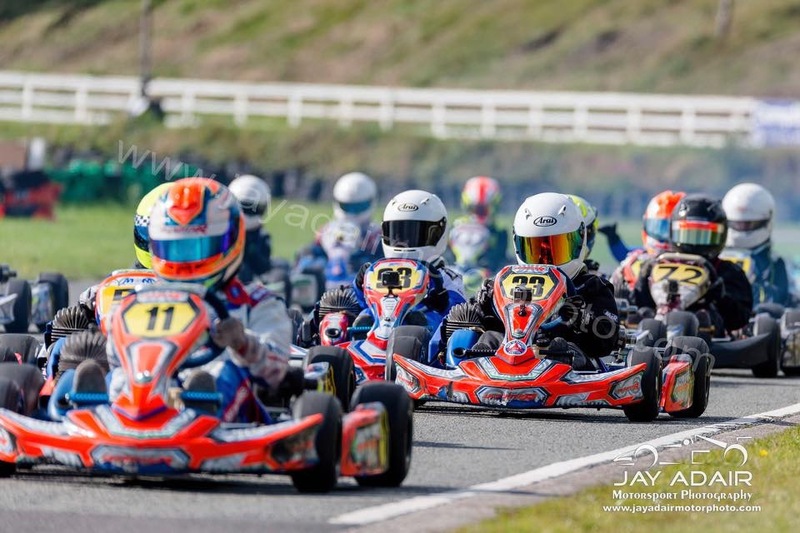 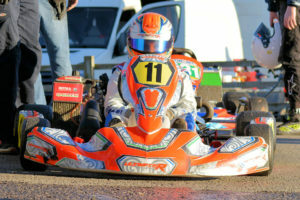 Along with this is an exclusive opportunity is to be coached by the 2013 ABKC British Junior Open Champion, also the current 2015 Formula Jedi champion,Ben is also racing with Fortec in the 2017 British Formula 3 championship.